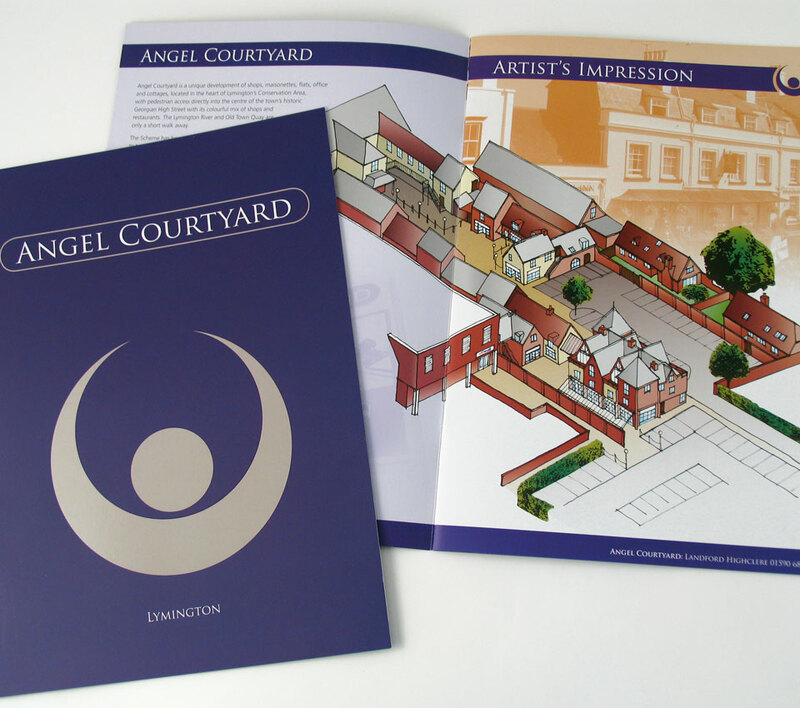 The second branding project Tinstar worked on for client Landford Estates was for Angel Courtyard, a pleasant shopping precinct off Lymington High Street. 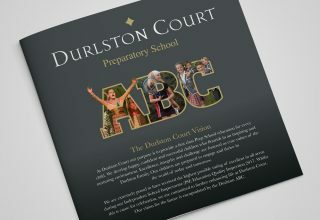 Initially, we designed a logo which had to work in many guises, especially in signage and livery. 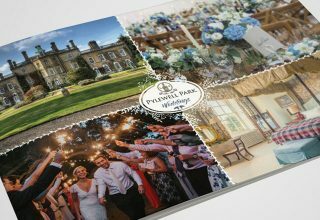 The brochure that promoted some of the retail units and properties for sale was then designed, taking advantage of architectural drawings and 3D renderings which we used as a basis for the graphics. These rough line drawings were cleaned up and coloured, giving a clear and attractive artist’s impression of how the development would look. 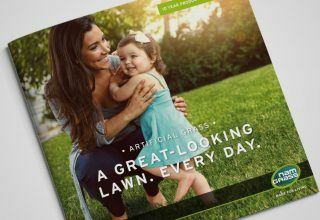 Once phase 1 was complete and the units let, we designed advertising and supporting marketing material to promote the new development to the public.